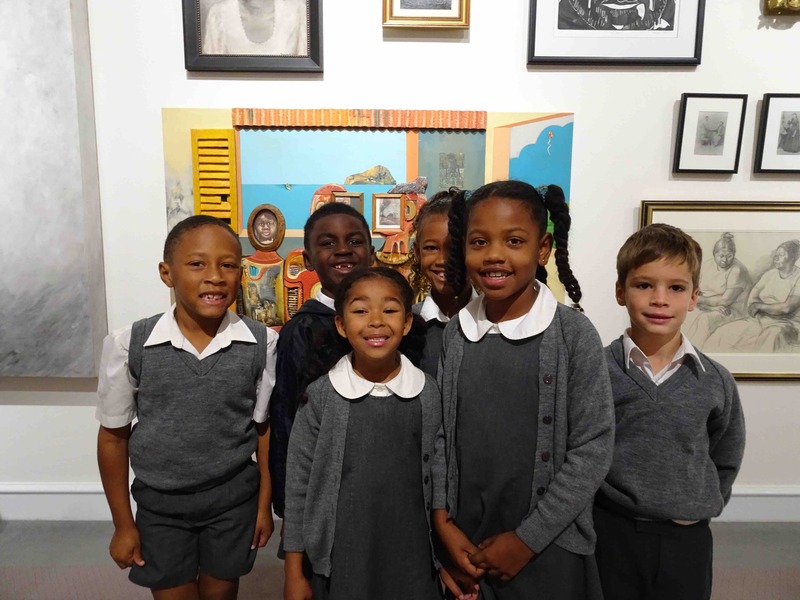 This year’s Bermuda Biennial exhibition, What We Share, has been developed with a vibrant public programme. 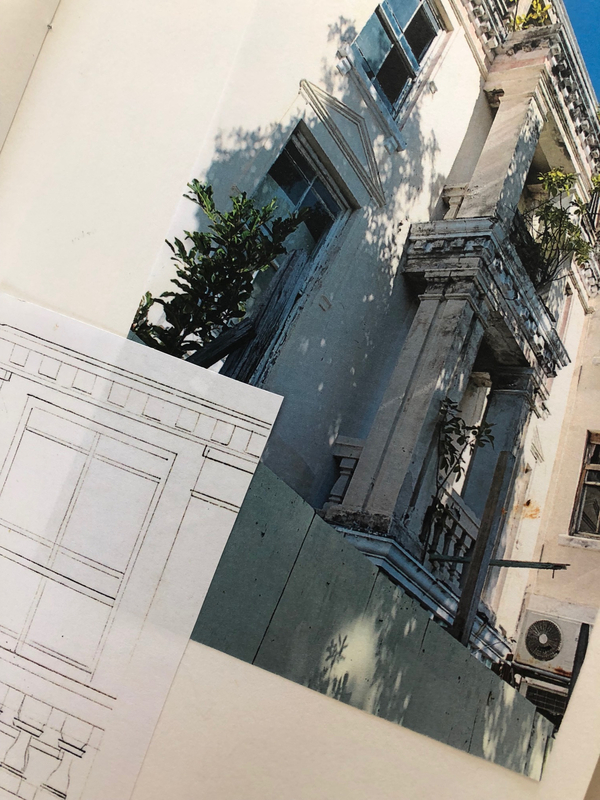 A series of local and international talks, lectures, and public art initiatives has been designed to further conversations around art and culture that are central to Bermuda’s community of artists, designers, architects, writers, and performers. Rachel Swinburne, “No Passing By”, 2018. Artwork located at the former Canadian Embassy building on Court St. and Reid St. in Hamilton. 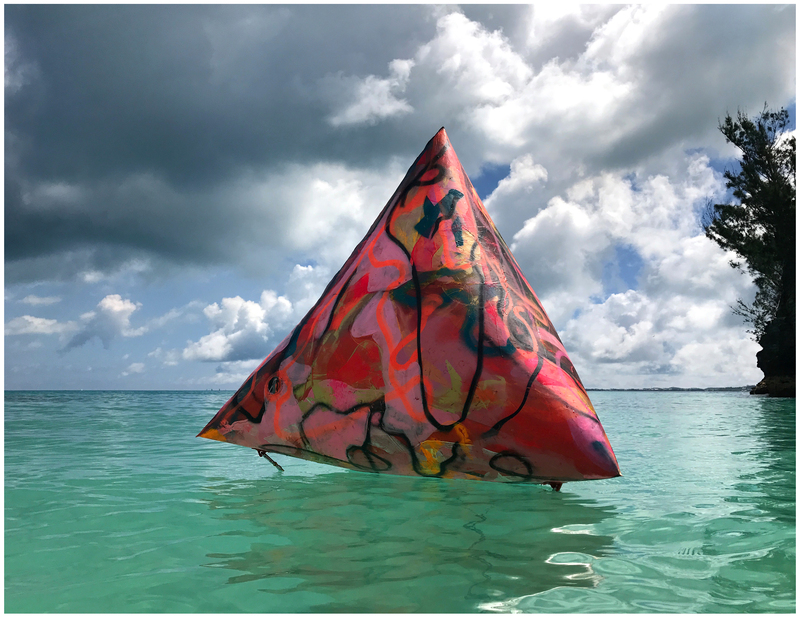 Jon Legere, “It All Comes Back To Water”, 2018. Artworks located at Walsingham Pond in Tom Moore’s Jungle until end of May 2018. 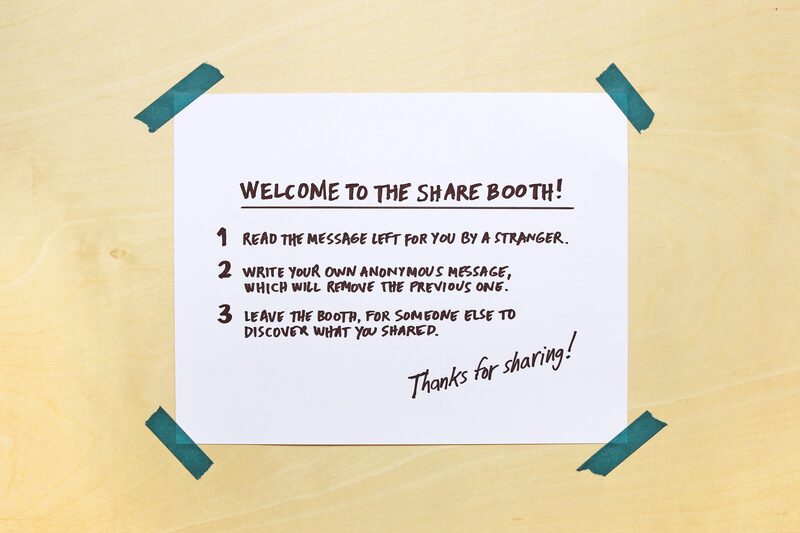 Meredith Andrews, “The Sharing Booth”, 2018. Artworks located at City Hall lobby in Hamilton. Tiffany AJ. 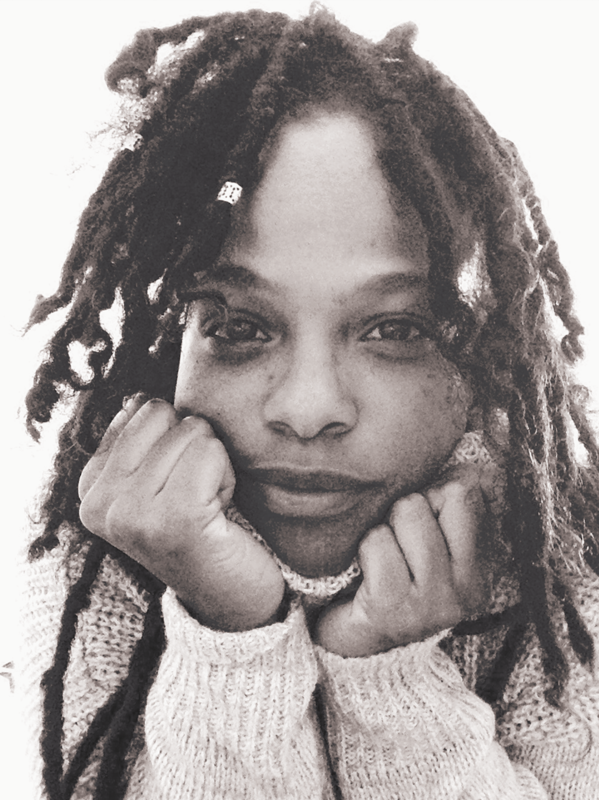 Paynter, “Good Gap”, Spoken Word Performance. 2018. Performed at BNG, every Wednesday at 12:30pm. 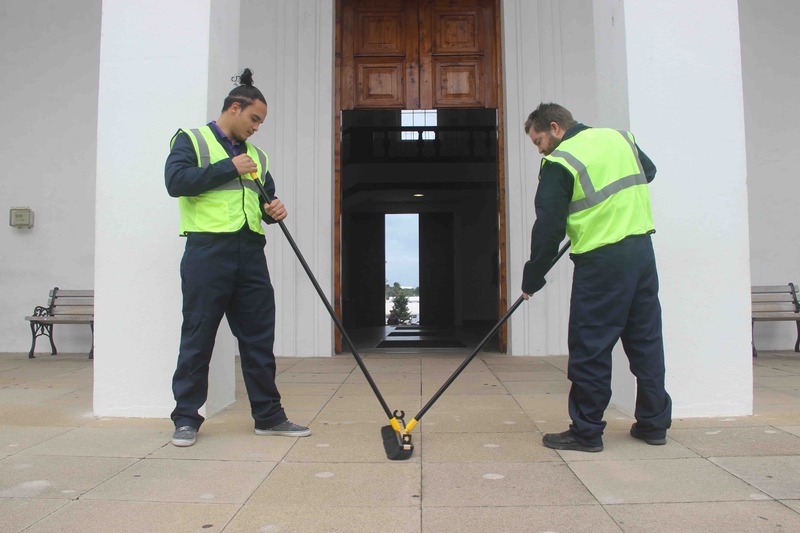 Centipede Art Movement: Participating members, Sidney Mello and Michael Walsh, “Labour Agreement”, performance. 2018. Performance took place at BNG on May 10, 2018 for 8 hours. The video documentation of the performance is currently on display at BNG. 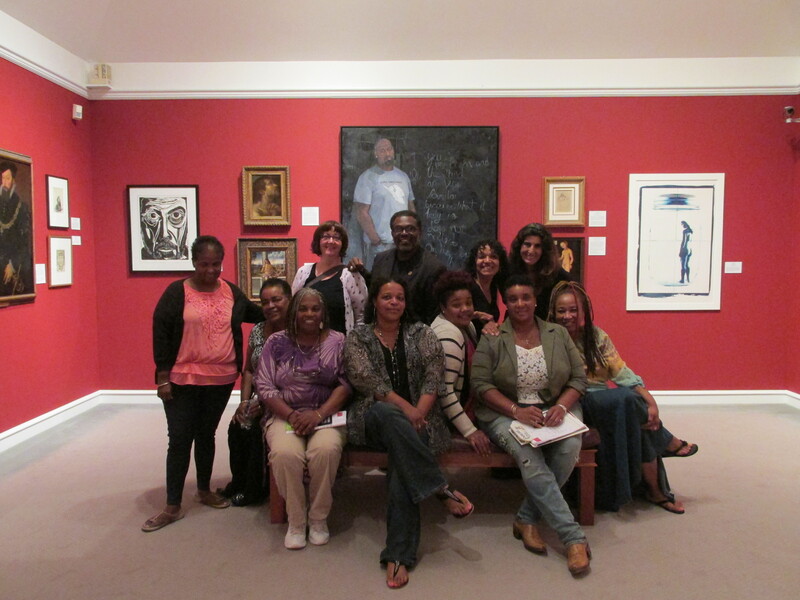 BNG offers professional development to all educators in Bermuda. 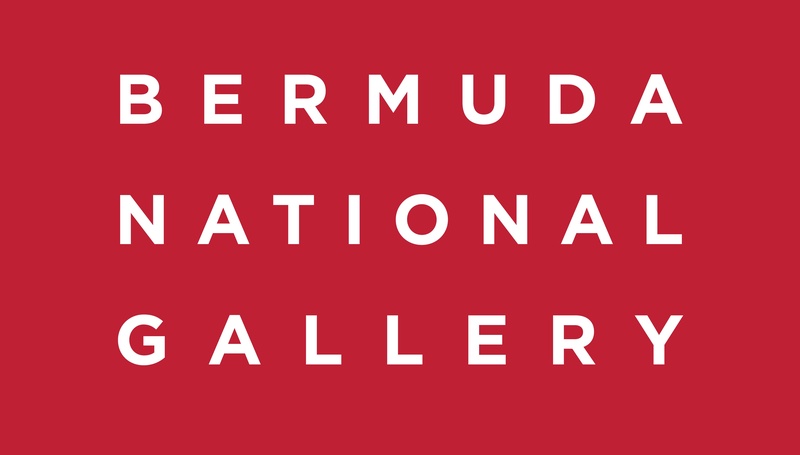 Educators who attend lectures, art talks and docent training will recieve PD Hours for the Bermuda Educators’ Council (BEC). 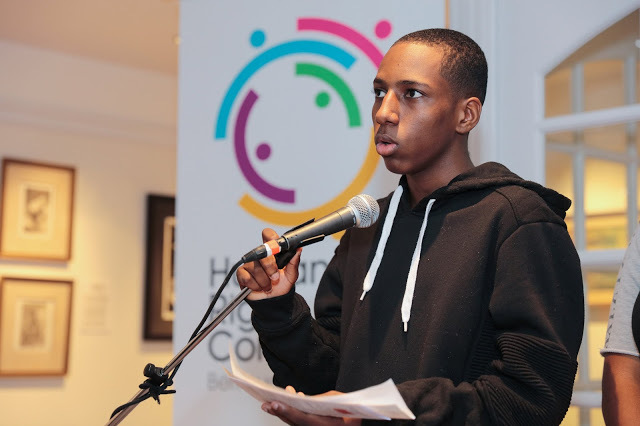 BNG Youth Corner Podcast includes artists’ interviews, conversations and commentaries about art today from the perspectives of our youth. Posting of the podcast recordings coming soon!